PlayStation Vita production in Japan has officially wrapped, according to product pages on PlayStation’s Japanese website. Gematsu reported the news, noting that Japan’s two remaining SKUs of the device, PCH-2000 ZA11 (Black) and PCH-2000 ZA23 (Aqua Blue), are both listed with tags reading, “shipments ended.” This is unfortunate news, indeed, though Sony has been transparent about production coming to an end for months. In late 2018, SIE Vice President Hiroyuki Oda said PS Vita production would halt sometime in 2019. Just recently, product pages on PlayStation’s Japanese site revealed production was scheduled to end over the coming months. Yet, despite the writing on the wall, the time has come and gone a bit sooner than many would have imagined. The PS Vita hit store shelves in Japan in December 2011, months ahead of the Western launch in February 2012. An interesting handheld packing plenty of power for the time, the Vita failed to garner much success. Its rather impressive launch library, which included Uncharted: Golden Abyss and Wipeout 2048, wasn’t enough to hold widespread interest in the months and years that followed. This especially holds true when considering the narrative around the device was that it lacked noteworthy titles, despite evidence to the contrary. Pair this with overpriced memory cards and Sony’s steadily waning support, and the Vita never really had much a chance to make a mark. 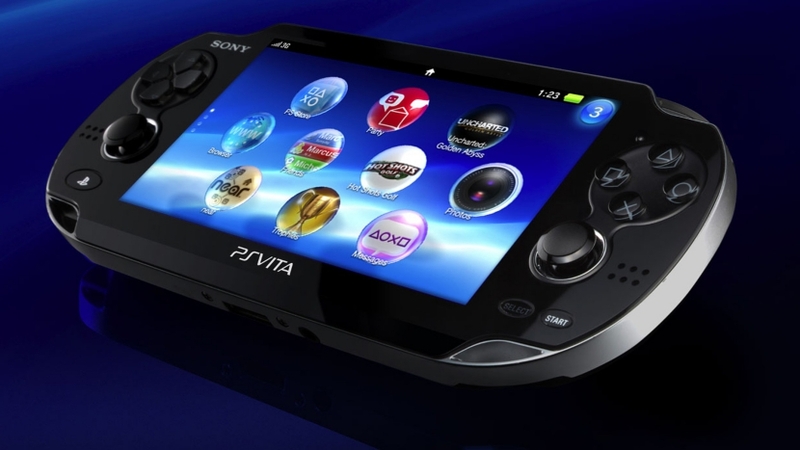 PlayStation Vita’s death knell may have long ago been rung, but Vita owners still have things to look forward to. For one, Devious Dungeon 2 is expected to launch on the device “soon.” Plus, firmware updates go live here and there. We’ll have to wait and see if and when such updates will end.